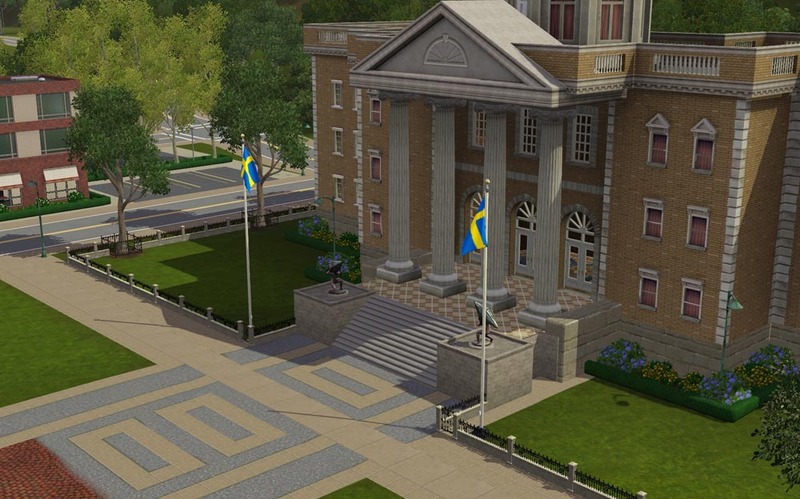 Tired of the EA flags in Sims 3? Well, I am and therefore I have some replacements here. They replace both the small and tall flags in the game and are animated like the originals. These flags replaces all the EA flags in the game iin every neighbourhood and Egypt, France and China. So if you put your nations flag in the game you will se them everywhere where there is a flagpole, even in other countries. Silly isn't it but you can think that they are flagging just for your visitor to honor them! 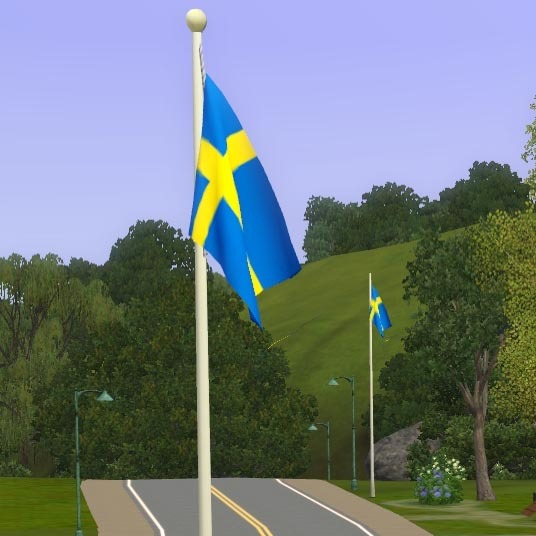 There are two sizes of flagpoles in the game and both are replaced with the flag you put in your game. Important - Just use one of the files in the folder! 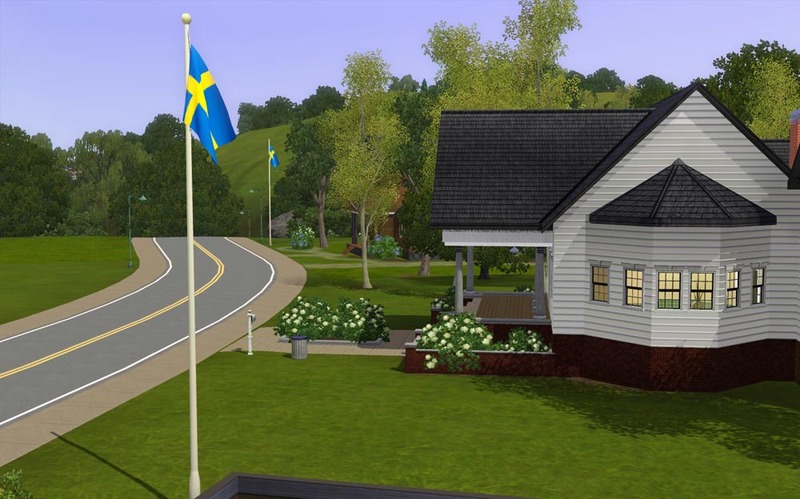 The flagpole is a community item and can't be placed at resident lots but you can use them at every community lots. 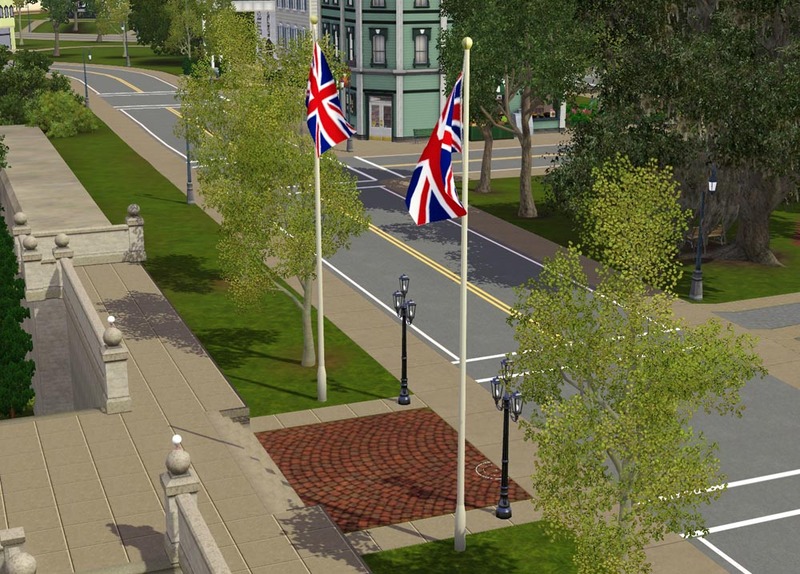 But if you have Ambitions you can place the flagpoles just outside your lots when you edit your neighbourhood. 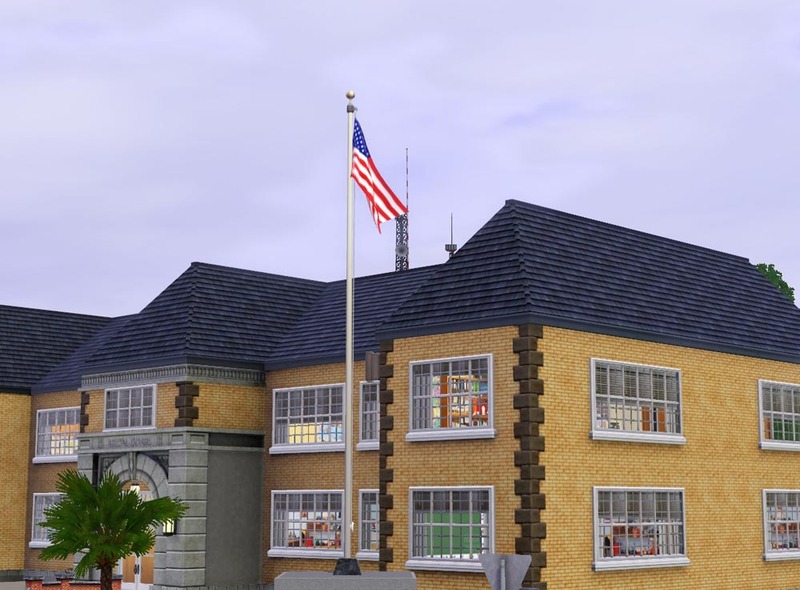 I can't find the flagpoles in c3oc so I can't change it, maybe someone can help me? Do you miss your nation? Let me know and I'll make one for you. I think I can make most nations. I have all expansions and HELS and don't know if it works in just the basegeme, but I think so. Have fun decorating for your sims. 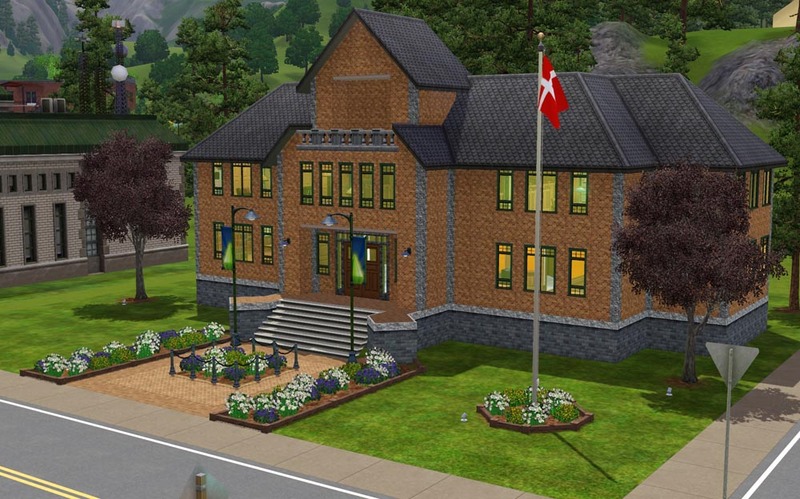 623 people have said thanks to Lisen801 for this download. 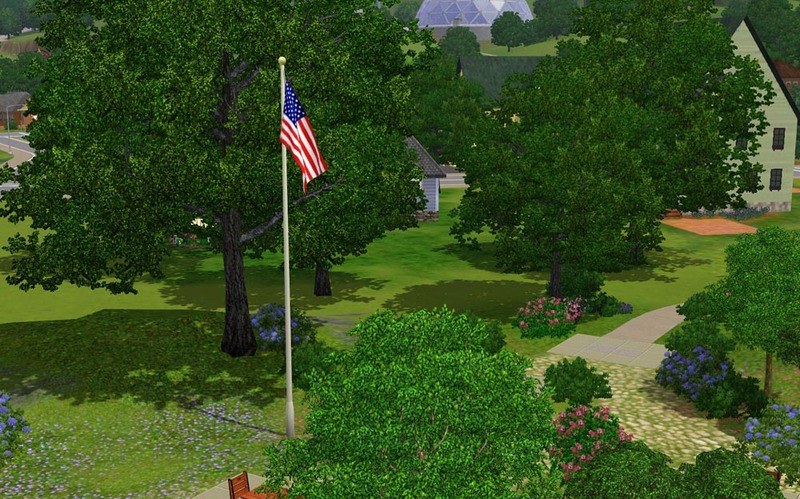 More flags for your Sims. Now placeable on residential lots.